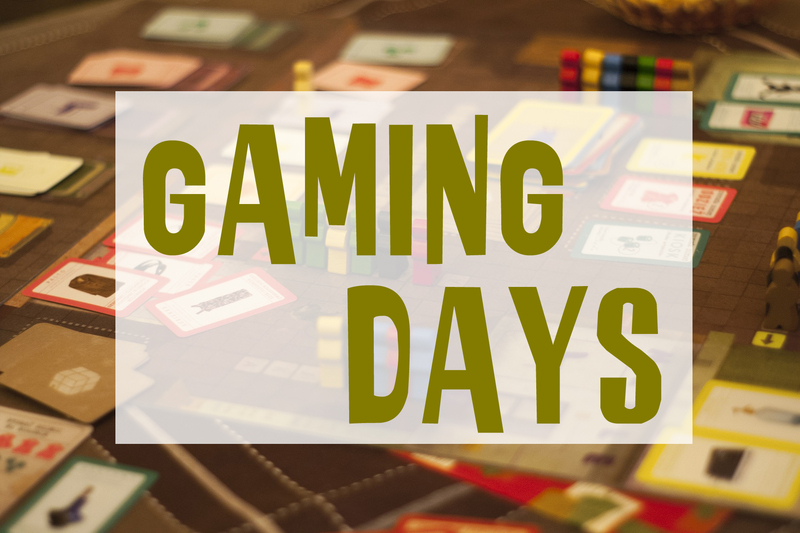 Game days are scheduled at various times throughout the year. 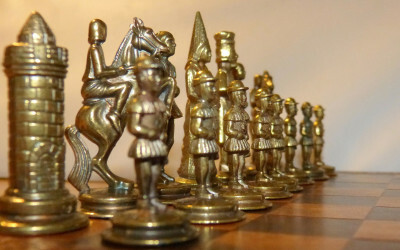 Board games, Wii, and chess are just some of the actives we’ve done in the past. It 's an afternoon of fun and games for all ages! 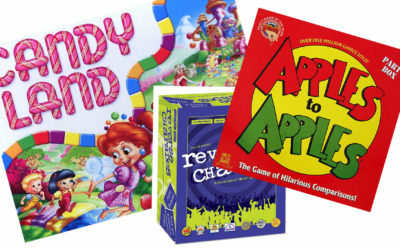 Bring your own games or try out the library's giant Yahtzee, Reverse Charades, Twister, Candyland, or the ever popular, Apples to Apples.